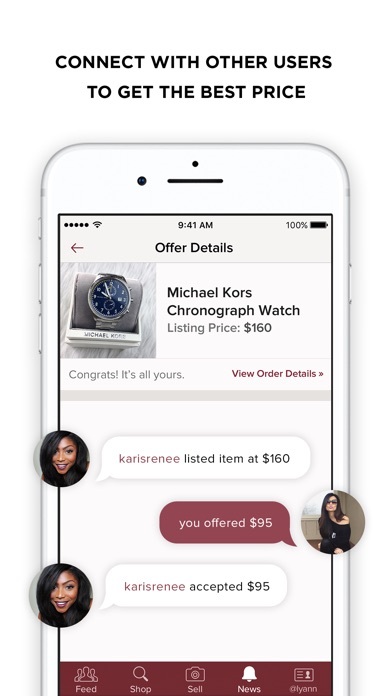 Poshmark is the leading marketplace to buy and sell fashion. ***Shop over 5,000 brands in every size—including plus size, petites, and juniors—at up to 70% off retail ***Sell and turn your closet into cash. List your items for free! Shop. Sell. Style. Party. 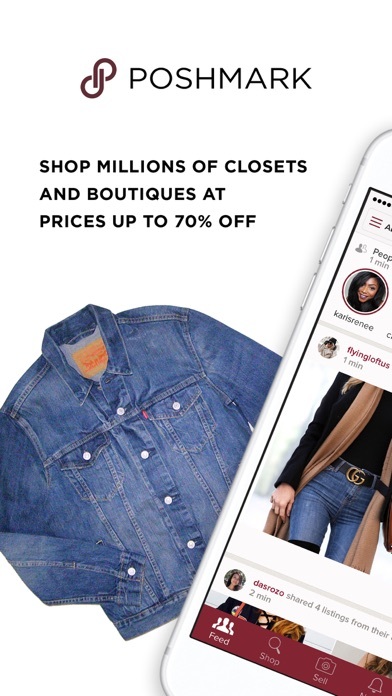 SHOP Whatever you’re shopping for, Poshmark’s got it—for much less than at discount clothing retailers and outlets like Nordstrom Rack and TJ Maxx. With over a million dollars worth of new and gently used merchandise added to the marketplace daily, you will find amazing fashion and beauty finds from the hottest brands like Louis Vuitton, Michael Kors, MAC Cosmetics, Nike, Brandy Melville and more! STYLE Need ideas for what to wear to your next date or that upcoming wedding? Do you hate getting dressed in the morning? Poshmark has millions of of outfit ideas for you. Shop the personal style and closets of other Poshers today, or request to be styled by your favorite Stylist! SELL: CONSIGN YOUR CLOSET Do you have items in your closet that didn’t work out? Maybe a designer handbag, statement shoes, or even your old wedding dress you wore once and won’t ever wear again? 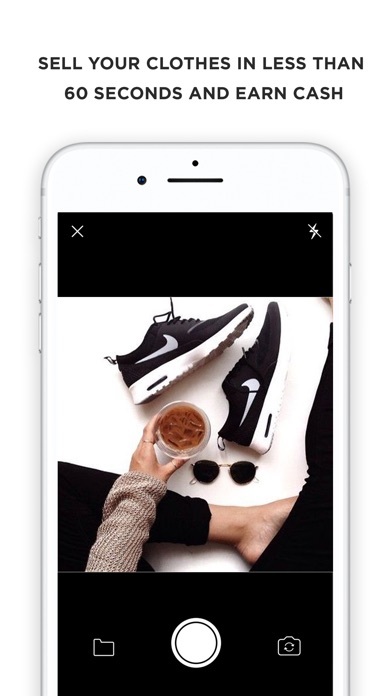 Poshmark is the #1 online consignment solution for a girl to sell her unwanted clothing in order to buy new things she’s coveting, providing an alternative to Goodwill and other consignment stores like Buffalo Exchange. 1 in 50 American women have their closets open for sale on Poshmark—you could be next! PARTY Party on the go, no matter where you’re at! Join the thousands of women who come together three times a day, seven days a week to participate in our themed virtual Posh Parties. 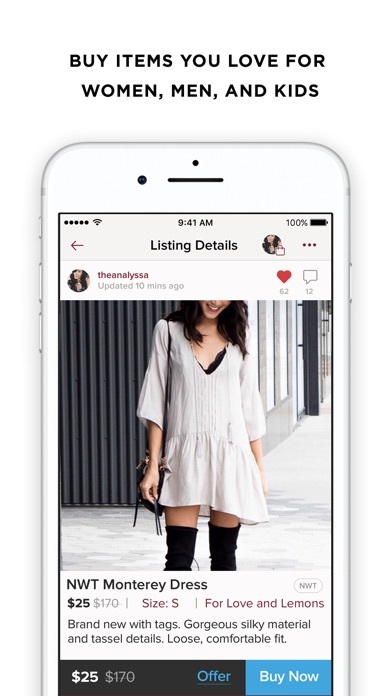 Create new listings, share and shop together! Have Tory Burch, Forever 21, or Zara on the brain? There’s a party for you. WHAT PEOPLE ARE SAYING “I’m obsessed with the shopping app Poshmark.” —Refinery 29 “I have saved so much money shopping on Poshmark, I don’t think I’ll ever pay full retail again.” —Caroline, a Poshmark user “It was such a hassle dropping clothes off to Goodwill and other consignment shops, plus who wants to throw out a perfectly good purse that you know another woman will LOVE?” —Crystal, a Poshmark user “I tried Vinted, Threadflip, and Thredup, but nothing sold — girls on those apps don’t want to spend much. On Posh, on the other hand, there are so many eager girls ready to shop my closet!” —Justine, a Poshmark user Don’t waste another precious moment with other discount fashion retailers or consignment solutions. 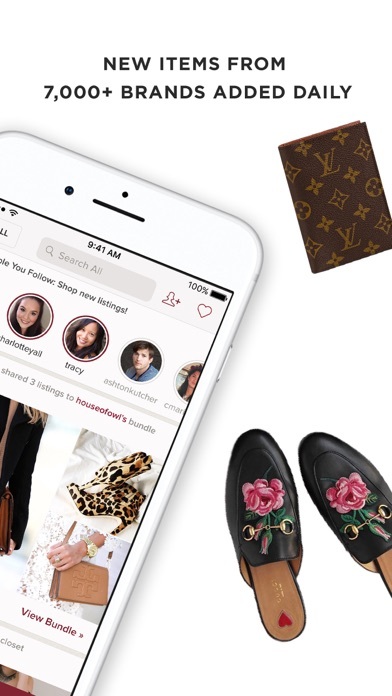 Poshmark will change the way you shop for clothing and fashion. Try us out today! Will never order from Poshmark again!